Catch up on our latest news stories here. Chris O’Brien Lifehouse welcomes the news that the Clinical Oncology Society of Australia now recommends that exercise be embedded in cancer treatments. Our exercise physiology unit has played a core role in treatment since the hospital opened in 2014. 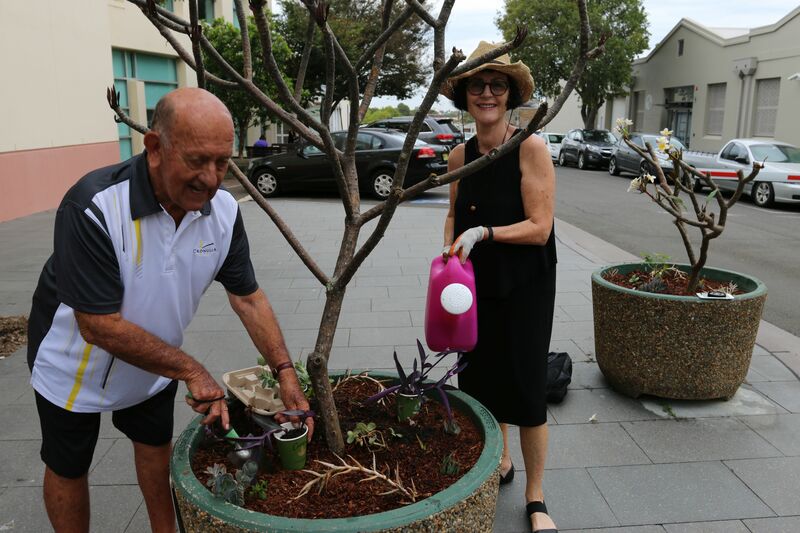 Lifehouse patients form impromptu group, the ‘RadOnc gardeners’. By coming together to take their minds off treatment they have created thriving and beautiful gardens. The Daily Telegraph reports. Australia Unlimited chatted with Dr Raghav Murali-Ganesh and Dr Nikhil Pooviah, whose smartphone app CancerAid is improving lives of cancer patients around the world. The Robertson brothers of BrothersIVBrothers are back! The brothers have raised more than half a million for Lifehouse and now they are expanding to regional NSW to support cancer patients in Orange and the central west. Full story in the Central Western Daily.